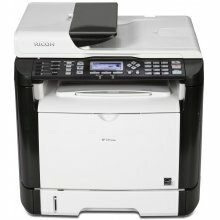 Use the Ricoh MP 301SPF Copier to print in black and white at 31 pages per minute at a print resolution of 600x600 dpi. 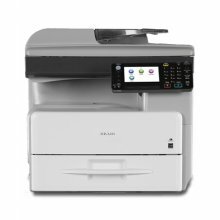 With this fast speed the 301 will minimize costs and maximize productivity. 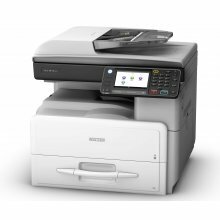 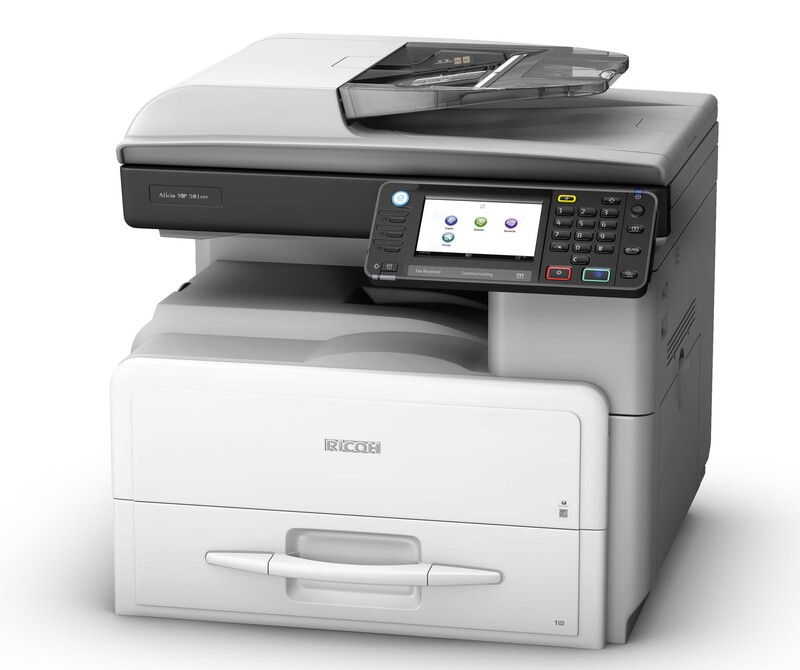 The Ricoh 301SPF will also copy, scan and fax and is suitable for small and medium workgroups. 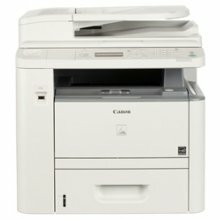 Mainframe includes Legal Size Platen, 250 Sheet Paper Tray, 100 Sheet Bypass Tray, 1 GB RAM Memory and 50 Sheet ARDF. The MP 301SPF comes standard with Copy, Scan, Print, G3 Fax capabilities and true Adobe PostScript3. 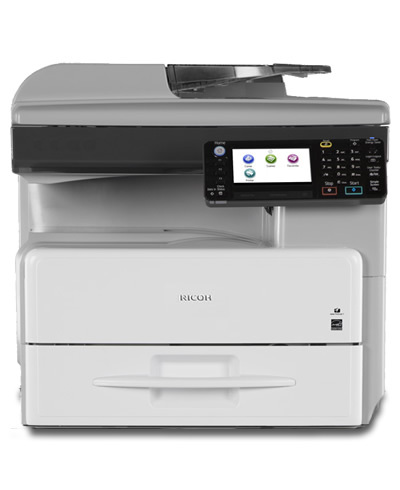 IMPORTANT - Standard Internet Fax, LAN Fax, IP-Fax and Fax Forwarding to Email functions require the HDD Option Type 301.